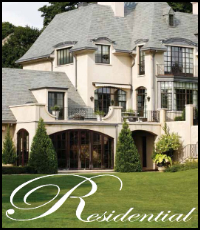 Custom steel windows and doors by the original, the best Crittall. 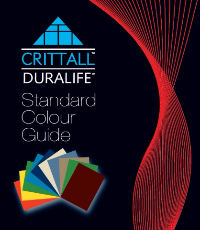 Our line of Crittall Steel Window and Door products comes in a variety of styles and colors. 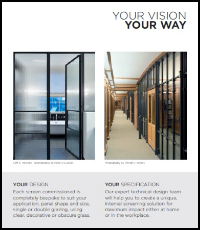 Crittall steel windows and doors are ideal for residential and commercial projects, ranging from traditional to contemporary styles.